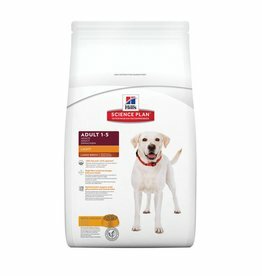 Dry food to help dogs lose weight or maintain a preferred weight. 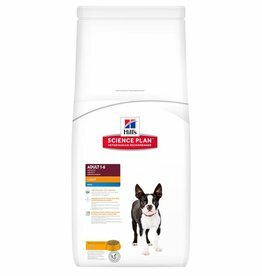 Barking Heads Fat Dog Slim Dog Food, Adult Light Chicken & Trout has been specially formulated for dogs who need to watch their weight. 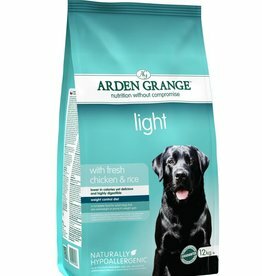 High in fibre and using only natural ingredients. 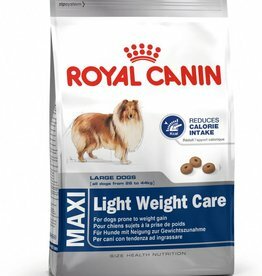 For Adult dogs (1 yr+) who are overweight or with a tendency to weight gain. 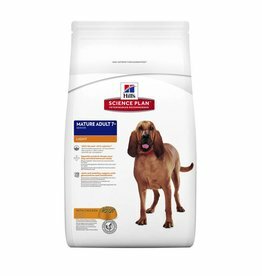 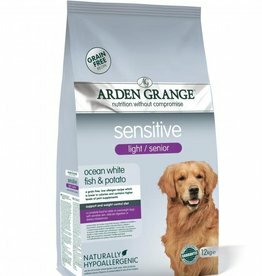 Also ideal for senior dogs who are overweight or exercising a lot less and those requiring a lower protein or lower fat diet. 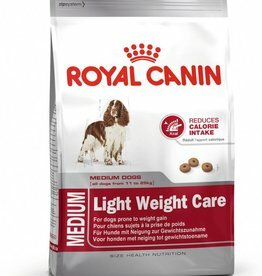 Royal Canin Medium Light is a complete diet for adult and mature medium breed dogs over 12 months old that have a tendency to gain weight. 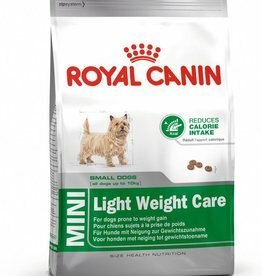 Royal Canin Mini Light Weight Care Dog Food is a complete balanced food for adult and mature small breeds, that are over 10 months of age and have a tendency to gain weight.